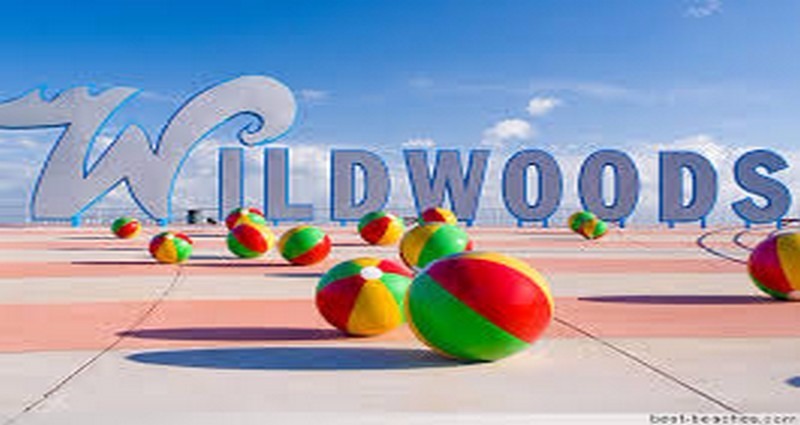 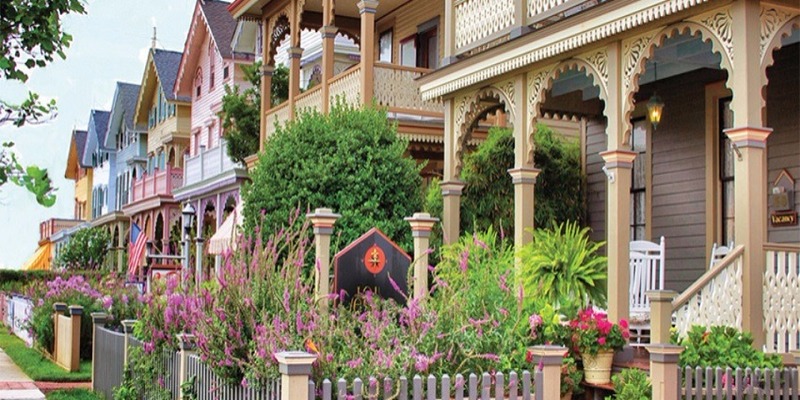 Vacation Rental Listings in Cape May and The Wildwoods - NO Service Fees! 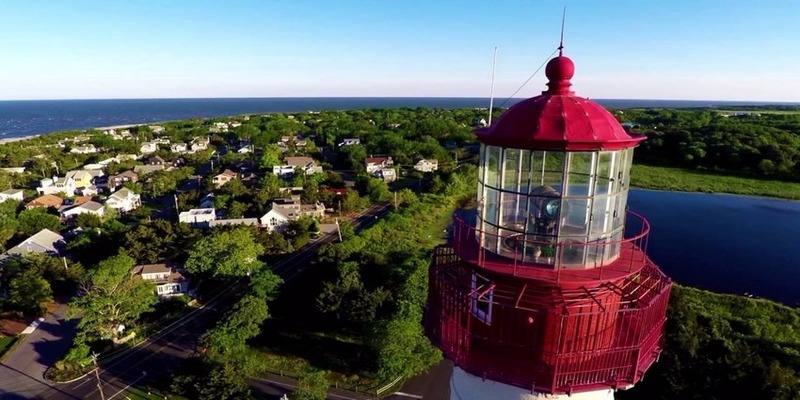 Beautiful Setting near West Cape May! 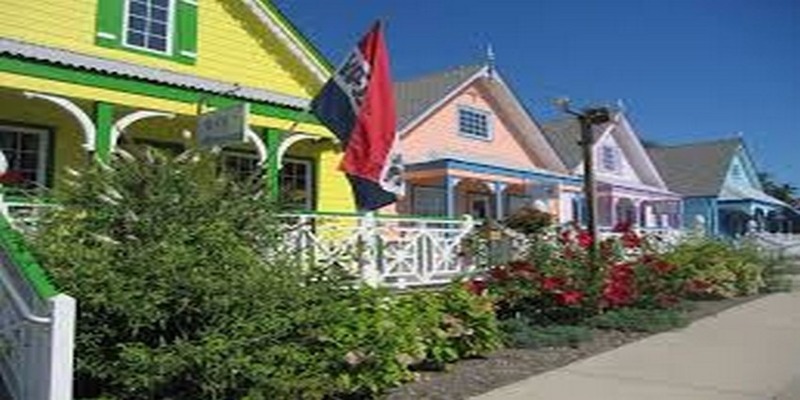 The Best Beach House in Cape May!